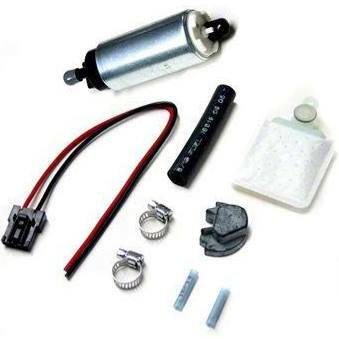 So with all this said, You will need to upgrade your fuel pump before going much further. The stock Z31 fuel pump (same for NA and Turbo applications) will have trouble keeping up fuel flow at anything over 300 crank HP. You can Use a Stock Z32 TT unit or Walbro GSS342 255lph Pump and supply ample fuel for 500HP. Below you will see the process of Removing and upgrading your Fuel Pump in the Z31.